Any discussion about the hospitality industry on Cape Cod is almost sure to include the word “seasonal,” and probably “temporary.” It’s unavoidable. Picture Cape Cod in the summer: its idyllic images of crowded beaches, busy clam shacks, long lines for ice cream, throngs of tourists, sailboats, and summer sunsets. And now imagine winter, when the sandy dunes are snowy white and ice-covered, the water too frigid to go near, the ice cream shops boarded up, and the inflatable rafts packed away. Unless, that is, you’re talking with Bill Catania. His vision of hospitality on Cape Cod is a year-round affair, with much of his staff—some of whom have worked with him for decades— employed throughout the calendar year, and busy when the temperatures are single digits or triple digits. “Some of our busiest times are in the winter,” he says. Catania is president of Catania Hospitality Group, a family-owned restaurant and hotel operation that is a 47-year-old Cape landmark whose corporate DNA is fused with the Cape Cod community. 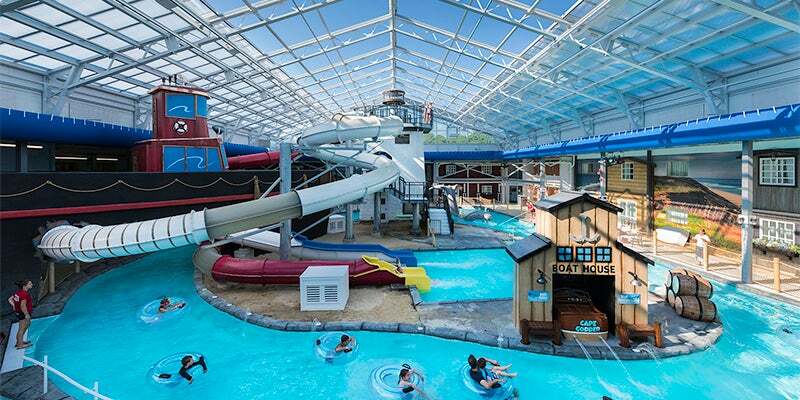 The latest symbol of Catania’s commitment to year-round hospitality was revealed this summer with the opening of New England’s first indoor water park at the company’s Cape Codder Resort & Spa in Hyannis. 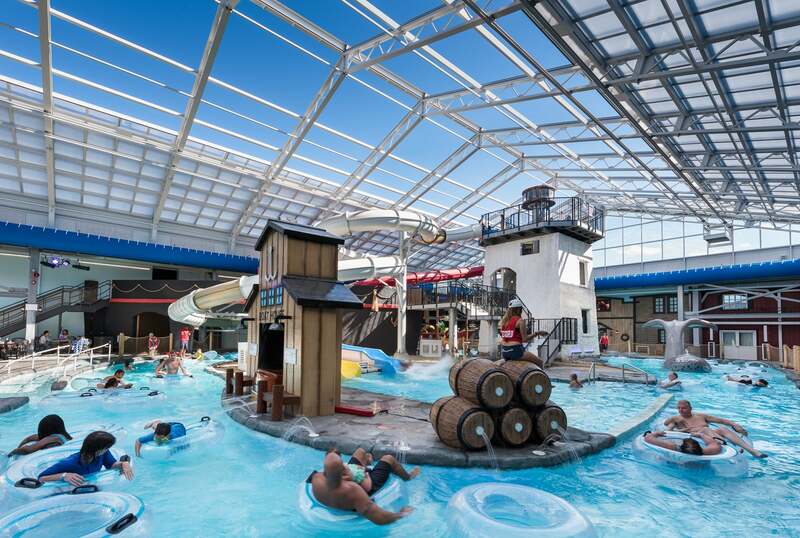 The $6 million, 30,000-square-foot park, complete with slides, waterfalls, rapids, pools, and water cannons, sports a retractable roof than can open on sunny days and close during rainy days or winter months. 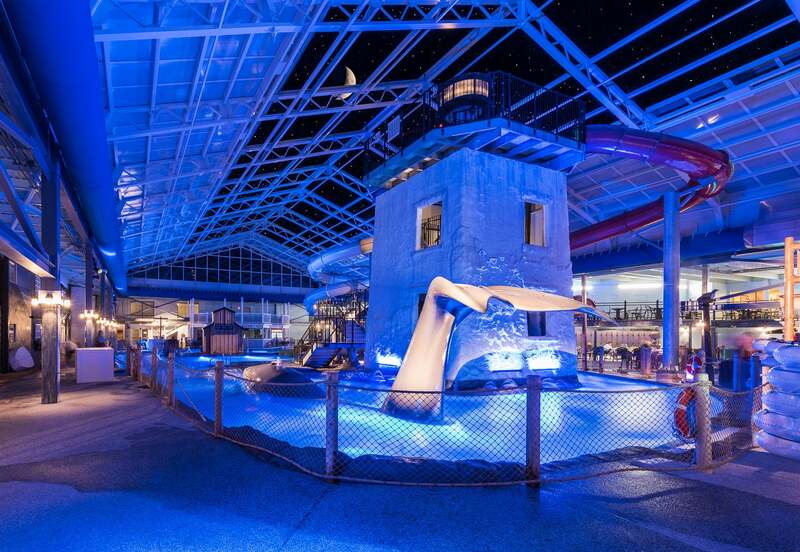 The water park caps a decades-long expansion for Catania Hospitality, starting in 1973 with the opening of its first Cape restaurant, the Hearth & Kettle, in Falmouth by Bill’s father Vincent. J. Catania. Vincent Catania, whose parents emigrated from Italy, had already accumulated years of operating a restaurant chain by 1973, having run a small pizza chain and the Pewter Pot Muffin House, which grew to 35 restaurants around New England in the 1960s. Two years after the first Hearth & Kettle opened, Catania opened a second one in Hyannis and another in Yarmouth two years after that. 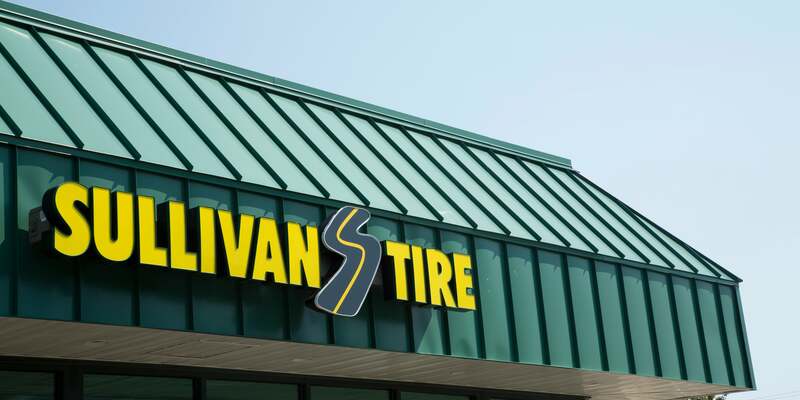 The six siblings all took part in helping build the business at one time or another, and now three Catania generations are working or learning the ropes. In 1980, Catania entered the hotel business with the purchase of the 48-room Dan’l Webster Inn, a 300-year-old colonial inn in Sandwich (the original inn burned and was rebuilt in 1971). It also ignited a rapid expansion for Catania. In 1987, it opened a Hearth & Kettle in Orleans, and a year later bought the John Carver Inn in Plymouth. 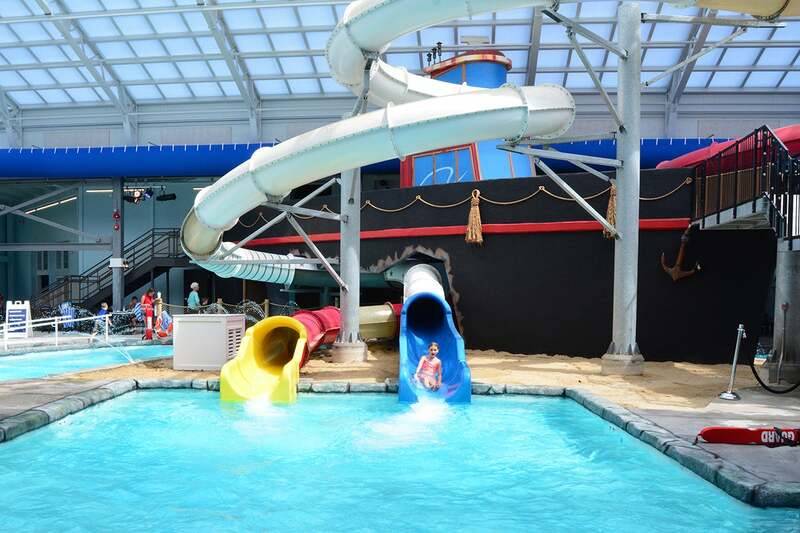 The Weymouth Hearth & Kettle opened in 1998 and in 2000 it purchased its now-signature property, the Cape Codder Resort & Spa in Hyannis, with 244 rooms plus 12 residences. It was a major move into the hotel business. Though the family has flirted with the idea of letting restaurant franchises operate their high-end dining facilities, they have instead kept it all independently owned and operated. More recently, Catania has added high-end spas to most of their locations and entered the fractional ownership business, offering two- and three-bedroom luxury residences, starting at $75,000. Even with its dominant position in prime Cape locations—the company now manages a total of 394 rooms among its three hotels and inns and employs 600 year-round employees that swells to 700 in the summer—Catania still sees opportunity to continue growing. The summer of 2016 was a good one, he said. Not a record breaker but the spectacular weather helped. Like the tides, the hospitality industry rises and falls, it’s the nature of the business and those bumpy times are what make it an adventure. One of the state’s leading brewers offers insights into this rapidly expanding industry—and cautions that not everybody can make good beer.